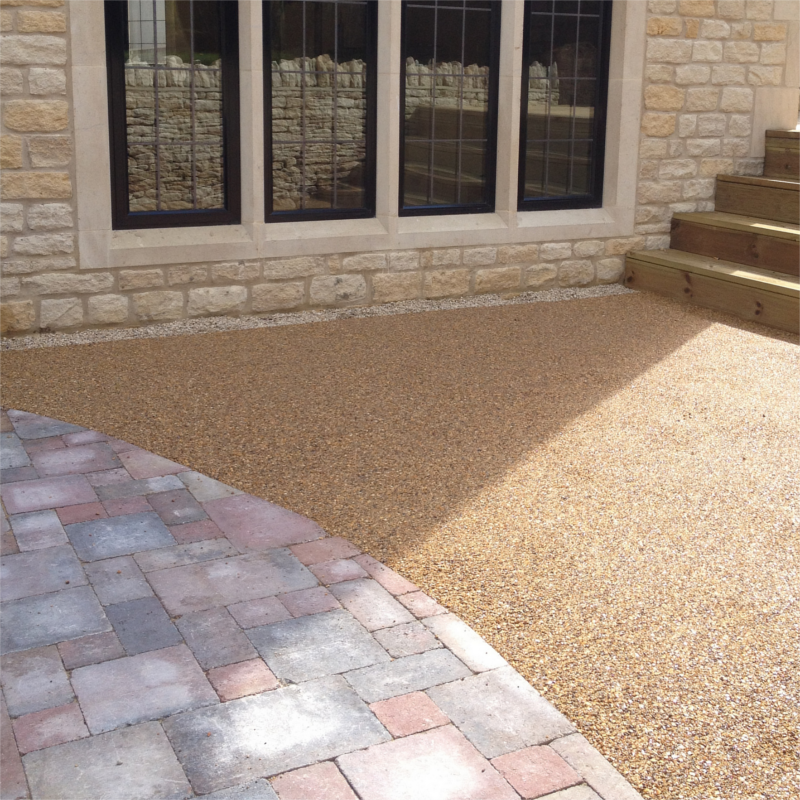 EcoGrid is the ideal product to produce gravel and grass filled ‘mud free’ surfacing solutions. Some of the biggest problems facing campgrounds is soil compaction, mud and erosion through heavy use. More and more campsite owners across the UK are discovering a solution that can save them from the year-round nightmare of muddy, boggy conditions that come about from caravan and motorhome usage. EcoGrid is significant in being able to decrease the impact of traffic (both vehicular and foot) on grass and other natural permeable surfaces. The grid system reinforces the ground acting like as “snowshoe”, thus reducing soil compaction, improving water drainage and as a result preventing mud and erosion. 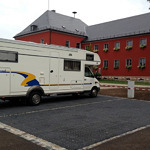 Our wo rld renowned permeable paving enables sustainable grassed camp sites. By maintaining a non-compacted area for grass to grow in, campground owners can ensure good grass coverage while maintaining a porous surface area. The grid protects the roots of the grass and growth areas of the grass plant while providing a stable surface. The grid is engineered to withstand heavy loads – be that from cars, vans, motorhomes and even fire engines! Take EcoGrid E40 for example, our mid-weight product is often used for this application, and at 40mm deep it really doesn’t sound like much until you realise how simple and easily it works. The plastic won’t shift, split or crack even when cars park on it; instead it helps spread out the weight of car tyres and distribute the load. 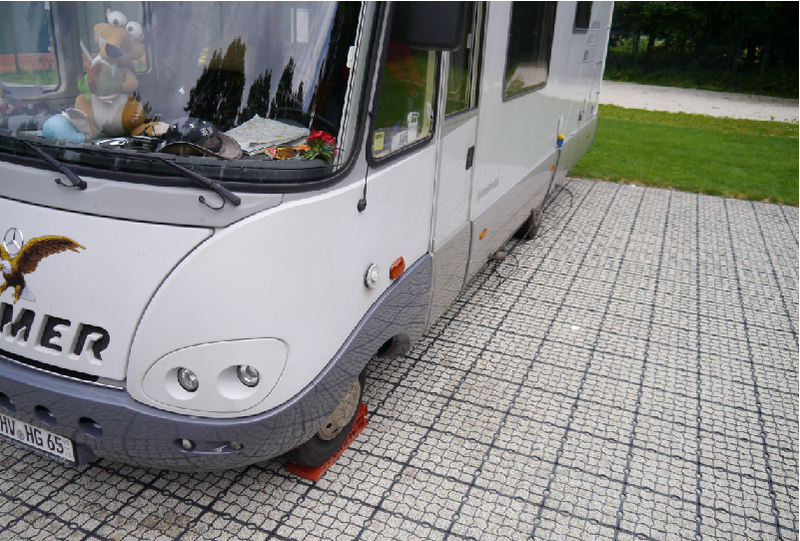 Ecogrid is fast becoming the ‘go to’ surface for all aspects of campsite construction, providing a stable access or parking solution for tents, caravans, motor homes and mobile homes. 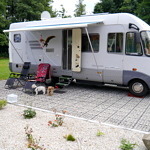 Ecogrid can be grass, gravel or resin bound stone filled and can easily be fitted and levelled to facilitate all-year round use of camping bays. 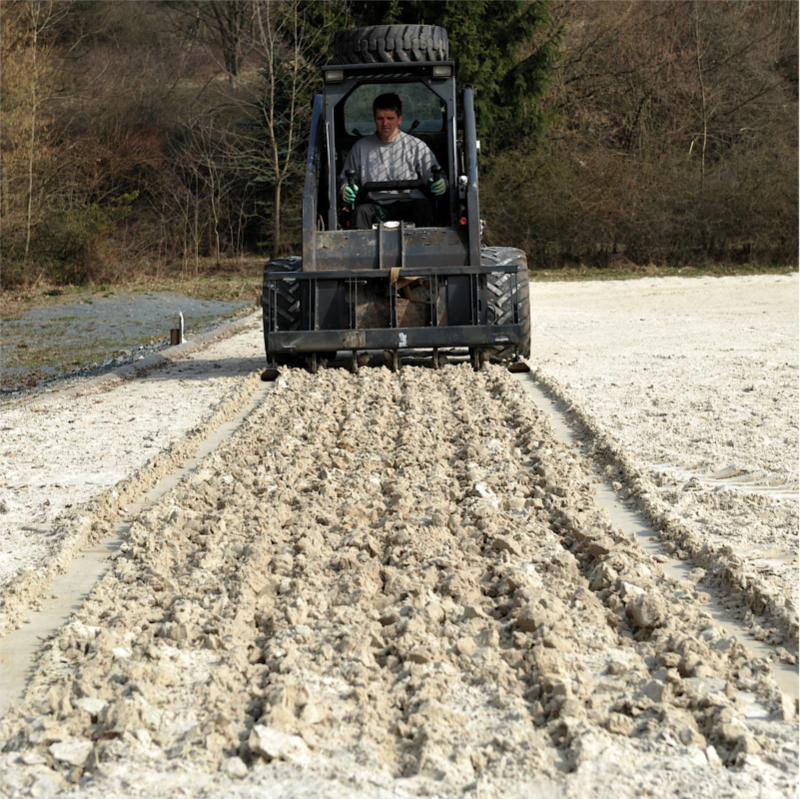 When excavation is not necessary or too costly, Ecogrid e40 can be laid directly on top of grassed areas and dressed to form a stable platform that stops tyres getting stuck in ruts during heavy periods of rain, making the site useable all year round. The following grid options are suitable for your desired application. Learn more about each on the EcoGrid product pages. Fully permeable. Kind to the environment. 100% free draining providing a complete sustainable solution. EcoGrid is carbon neutral and has zero effect on the environment. 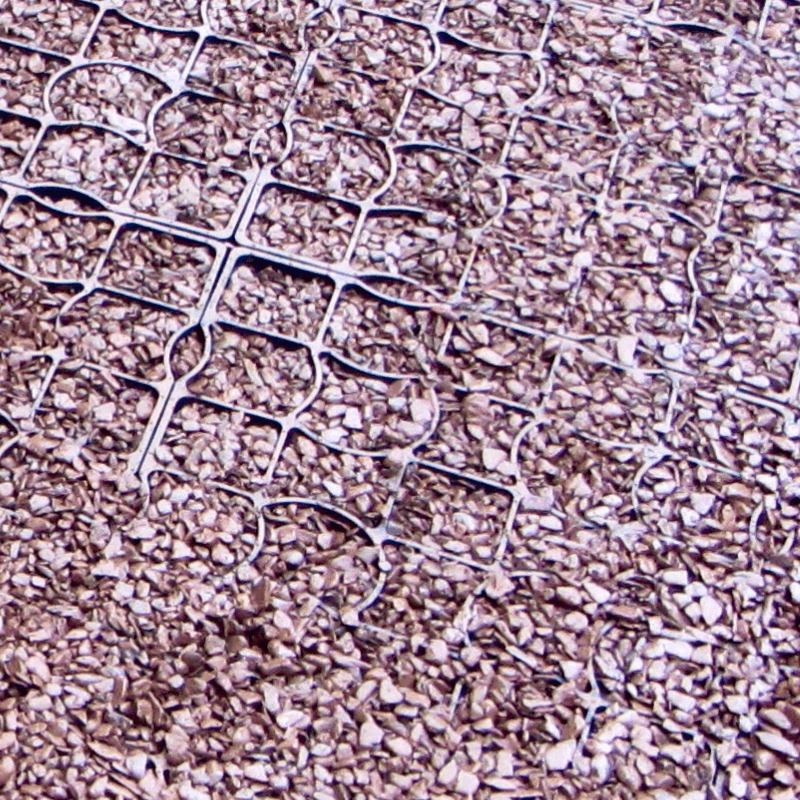 EcoGrid is made from specially selected plastics that would otherwise be sent to landfill. Beyond strong. Loads of up to 800t/sqm. Our loading capacities are independently tested and published. Our range is fully tested and approved by the European TUV and RAL centres. EcoGrid is also a fully approved NATO supply product with tens of thousands sold worldwide. Unrivalled solution. The World’s #1. EcoGrid is the solution for all aspects of campsite construction from simple, level pitch construction to natural grassed roadways with a simple, swift and cost effective methodology. We also go ‘the extra’ mile with technical advice and general assistance. EcoGrid can be used for a huge variety of applications; from lightweight landscaping implementations to heavyweight aviation surfacing.